Successfully saved Chicken Cordon Bleu to your Calendar. You can also save the ingredients to your Grocery List. 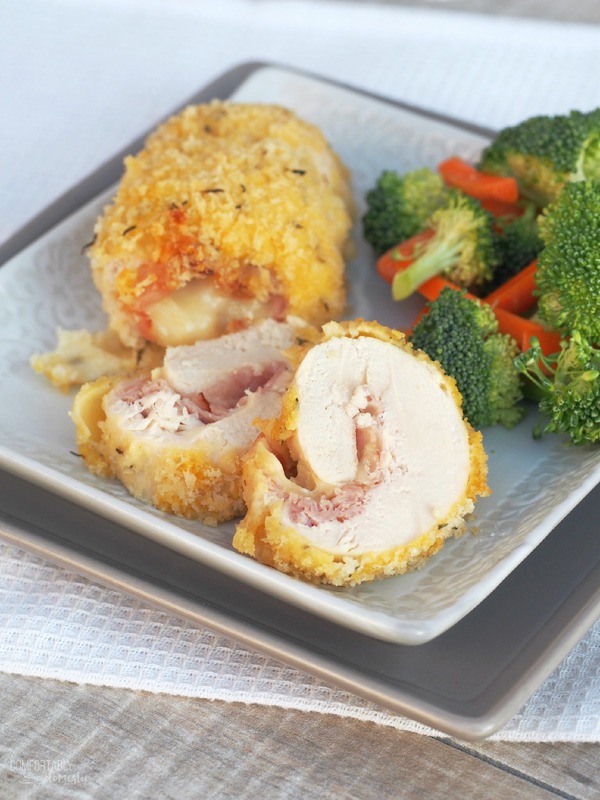 Chicken Cordon Bleu is a simple yet elegant weeknight dinner of tender breaded chicken rolled around ham and cheese.